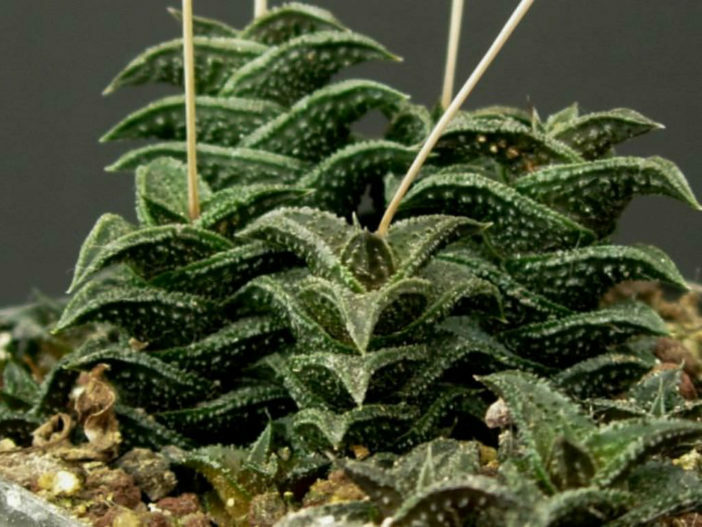 Haworthia nigra is a slow-growing, erect succulent with deep greenish-black leaves up to 4 inches (10 cm) tall. 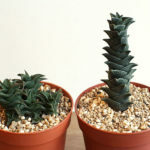 The pointy, partially folded, stiff leaves emerge from the center of the rosette. 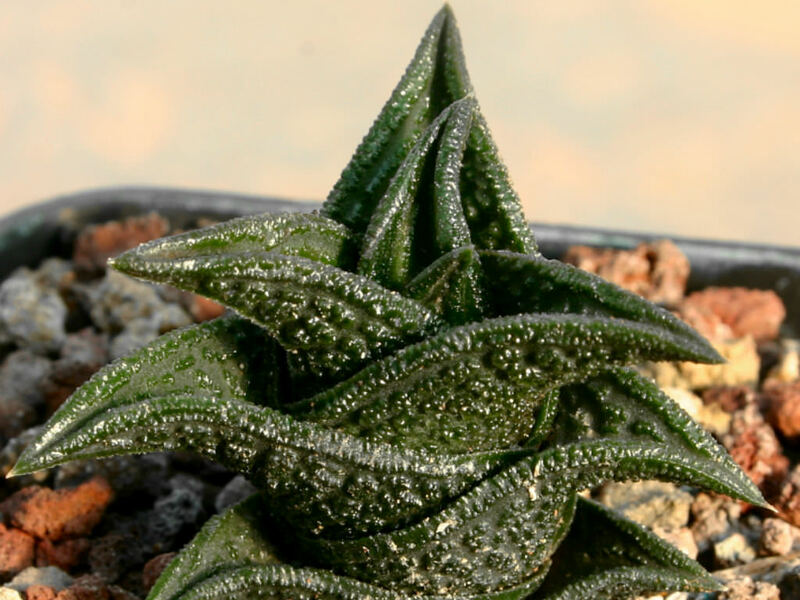 Outer and inner leaf sides have ridged, gray bumps called tubercles. 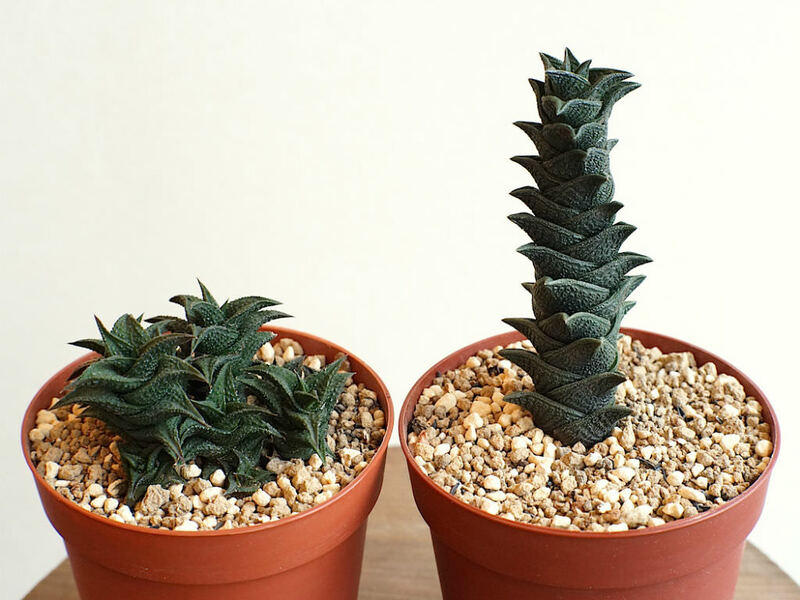 Each new leathery leaf emerges from the center atop the one below it, which lends plants a stacked or tiered look. In winter’s chill or under excessive drought stress plants blush red. Overall, the foliage remains dark green with varying grades of gray to black. 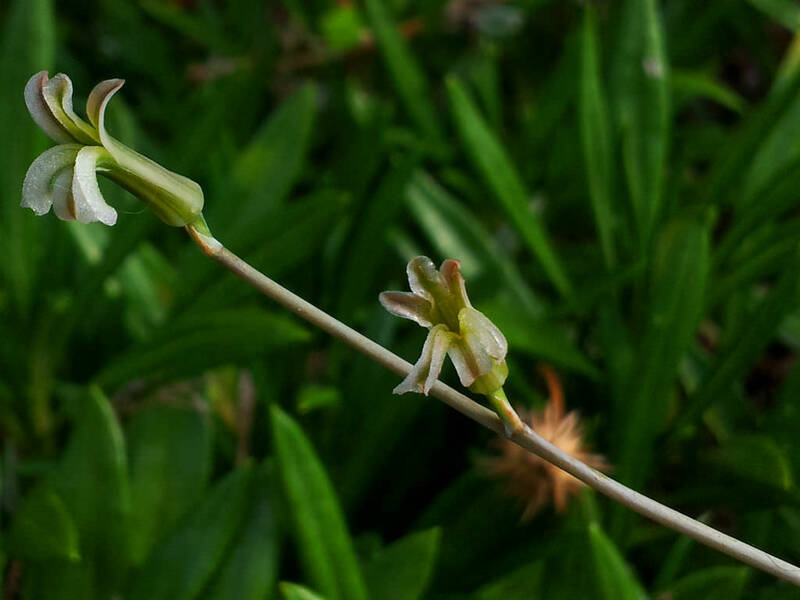 In late spring or summer, mature rosettes produce single, upright, wiry flower stems topped with tiny white flowers. 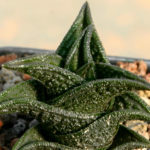 Haworthia nigra is native to the Eastern Cape Province of South Africa.